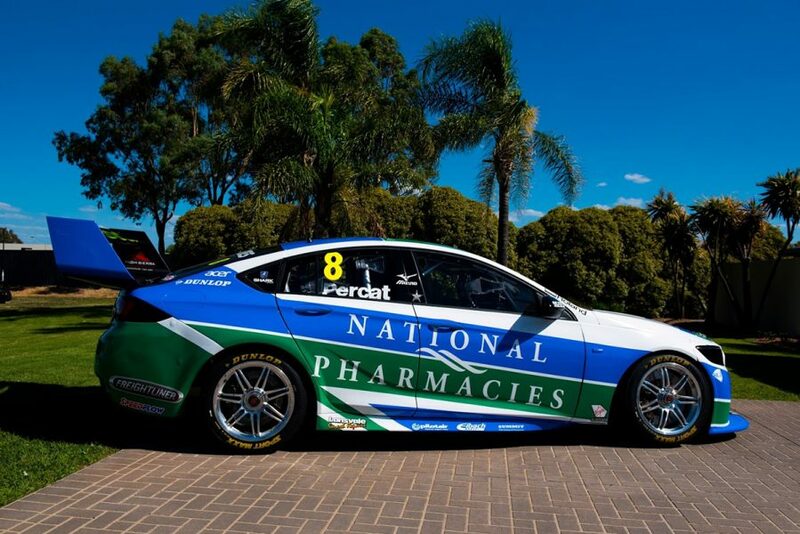 South Australian business National Pharmacies will be the naming-rights sponsor on Nick Percat's Brad Jones Racing Commodore for the Supercars season opener. Percat's #8 Holden has run with rotating sponsors since he joined BJR in 2017 and that is set to continue this season. 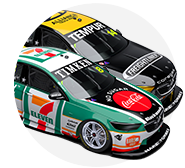 National Pharmacies featured on Tim Slade's Commodore windscreen in 2017 and '18 and steps up to adorn Percat's ZB at the Superloop Adelaide 500. 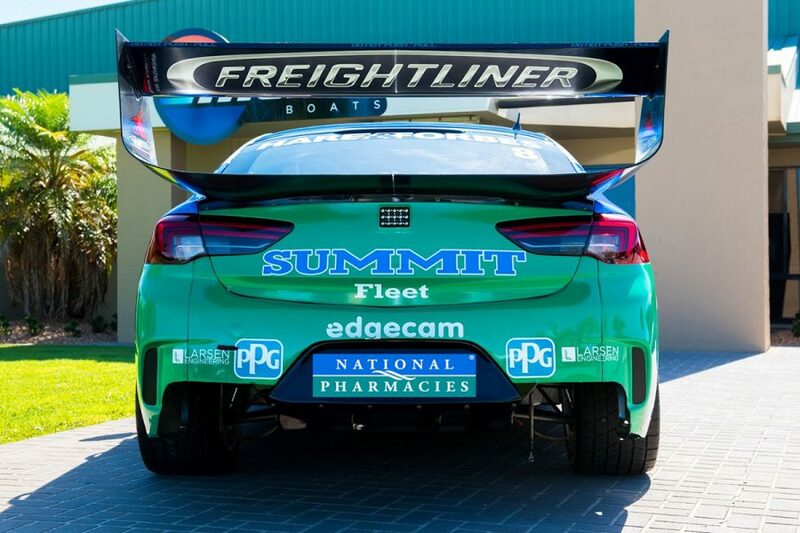 "It’s fantastic to have the support of South Australian renowned brand National Pharmacies on board for the Superloop Adelaide 500," Percat, the 2016 Adelaide winner, said. "South Aussies love their motorsport and Adelaide really comes alive at this time of year, the event seems to take over the town. "It’s easy to see why plenty of people continue to travel from far and wide to get to this one; it’s a standout on the Supercars calendar. "I was a part of the Superloop Adelaide 500 launch back in October, so its safe to say we’ve been counting down to this event for some time now. 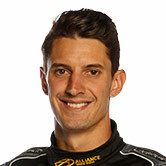 "At this time of year everyone is always eager to get back behind the wheel and go racing. "After our results in 2018, I am looking forward to another great year with BJR. "We really stepped up and after some consistent results between Tim and I in the ZB Commodore throughout the season, I think it’s time to solidify that even more." Percat and Slade finished 10th and 11th in the 2018 standings for BJR, the former taking the team's two podiums at Albert Park. The pair are joined in BJR's 2019 line-up by rookie Macauley Jones, who replaces REC owner Tim Blanchard. Freightliner and CoolDrive liveries for Slade and Jones were revealed last week. All three drivers start their campaigns in Thursday's pre-season test at Phillip Island, before the February 28-March 3 season opener. 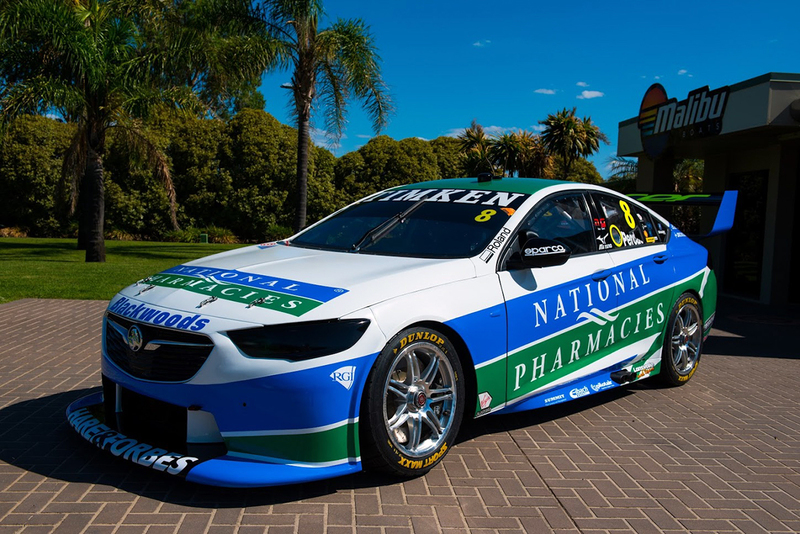 "National Pharmacies are excited to be partnering with Brad Jones Racing and South Australia's own Nick Percat at this years Superloop Adelaide 500," Tony Wojciechowski, National Pharmacies managing director, said. "An iconic race in the calendar, the Adelaide 500 is an exciting family event, which is enjoyed by many of our employees and members. "We are Looking forward to seeing the National Pharmacies #8 on the streets later this month."